Why rent when you can own. 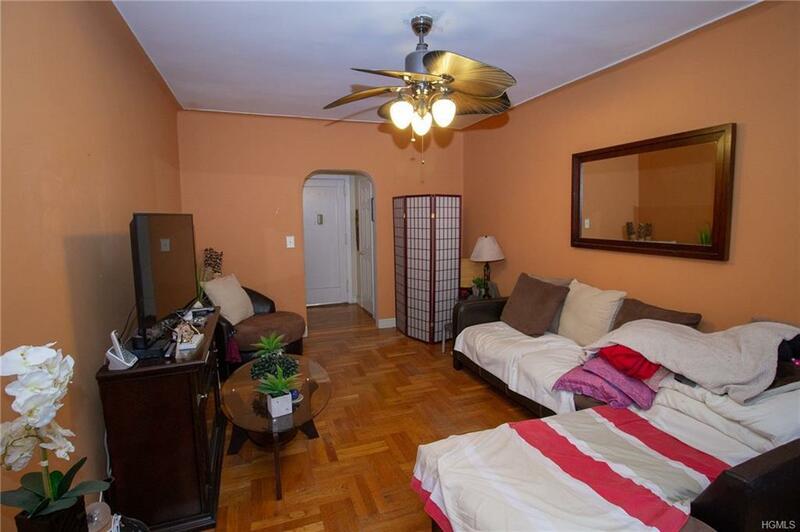 Spacious one bedroom co-op apartment Well maintained building with elevator. 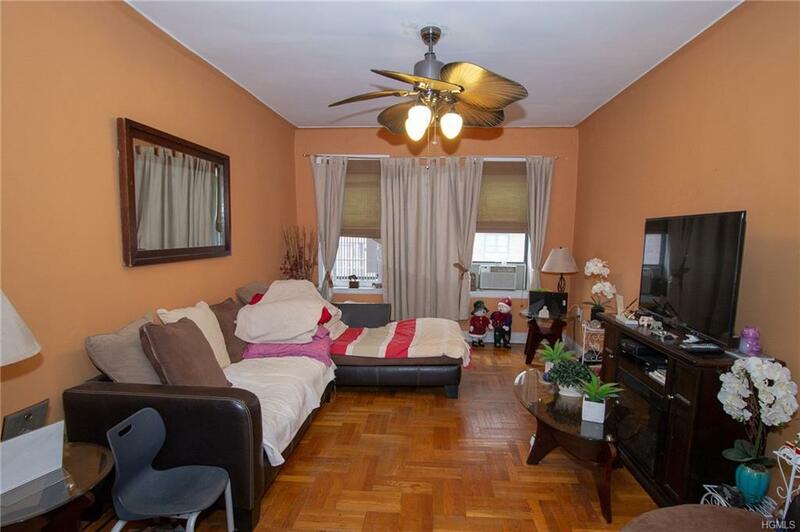 Close to all major transportation ( 6 train / express bus and MTA bus lines and near cross bronx expressway) Nearby shopping area and restaurants (macy's / starbucks) Minutes away from Manhattan. 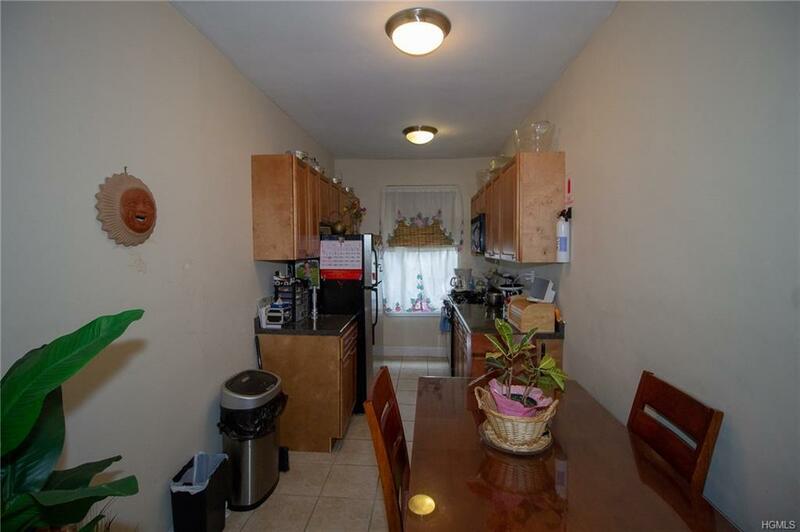 Must be pre-approved.Close to all major transportation, Park, Schools, and Shops. Building well maintained with Elevator and security cameras. 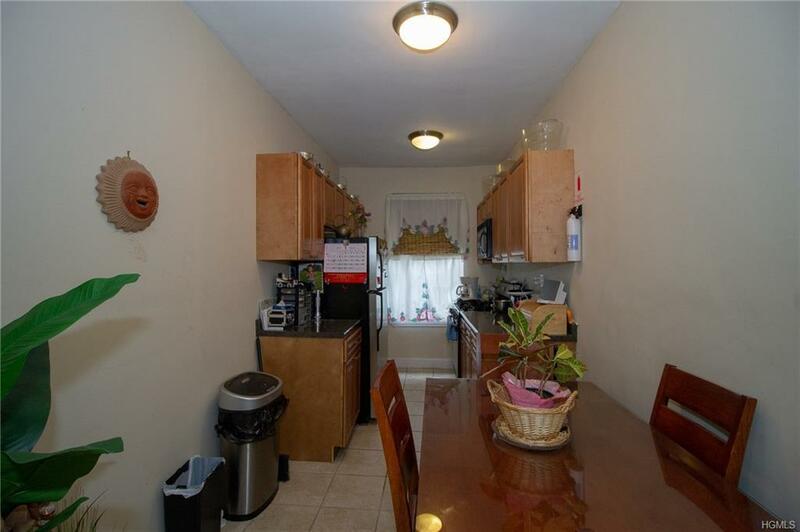 Apartment has Hardwood Floors, Laundry Room in basement. Wait list for storage. On-site superintendent.